Tom Reney Asks: What’s the Matter with Kids Today? I was a guest lecturer on jazz for two music appreciation classes at a private New England liberal arts college yesterday. You might say I had my work cut out for me. None of the 42 students in these classes had ever heard of Wynton Marsalis, Diana Krall, Charlie Parker, Thelonious Monk, or Duke Ellington. That’s right, DUKE ELLINGTON. I double-checked, tried to encourage even a wink or raised eyebrow from anyone who might have felt shy about acknowledging their sophistication, but it was to no avail. What added to my shock and dismay over this revelation of American cultural illiteracy was learning that a couple of the kids had played in high school jazz ensembles. What’s going on? We hear of cuts to arts and music programs everyday, but how can a kid play in a school-based jazz ensemble and learn nothing of Duke Ellington? Does it even matter? 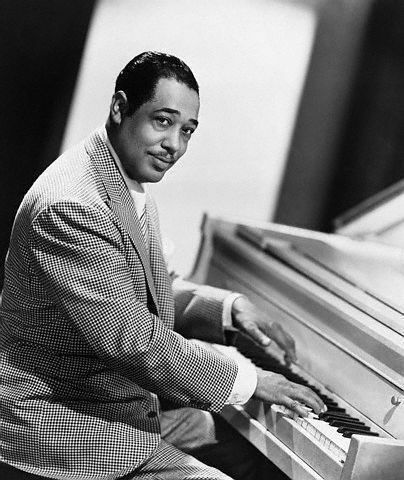 I believe wholeheartedly that it does, that Duke Ellington’s music and life are central to what we should know about ourselves as a nation. That’s why I call attention to the paucity of jazz artists recognized by institutions like the Kennedy Center, and the manner in which they’re honored. Still, based on my daily Google Alert for Ellington, his music seems to come out of the shadows every February for Black History Month presentations by schools, symphony orchestras, and community arts centers, but something’s not resonating. I learned on good authority several years ago of an interview that Cab Calloway was giving a reporter on a big city daily. 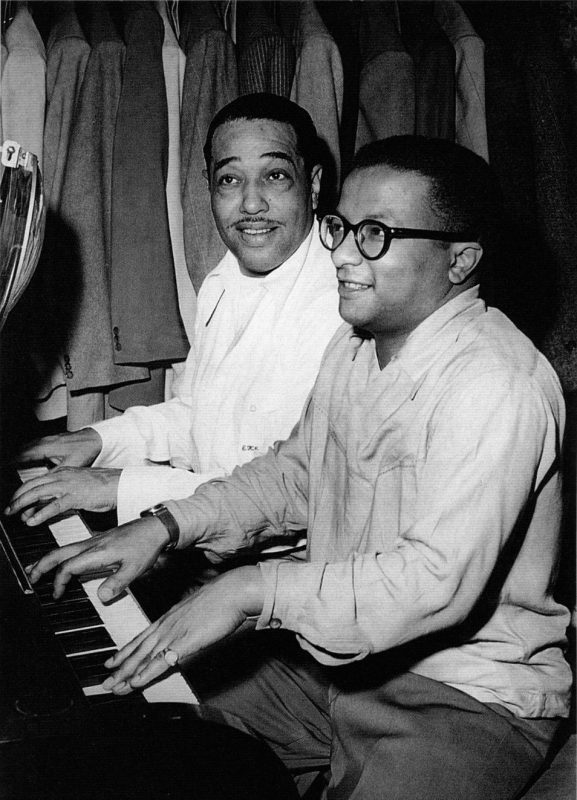 When Cab was asked how he came to prominence and answered that he’d succeeded Ellington at the Cotton Club, the reporter asked, “Who’s Duke Ellington.” As I understand it, Cab did not take kindly to the reporter’s ignorance. I took a more lenient approach to these future leaders yesterday and made an attempt to connect the music created by Ellington and Louis Armstrong and Billie Holiday to some of what they are familiar with, namely Amy Winehouse and hip-hop, so I included a couple of selections from Robert Glasper’s new Blue Note release, Black Radio, which NPR Music reported on last week. I’m not sure it mattered, but at least I tried to meet them on common ground.